Three Indian-origin men convicted of a tech support scam have reached a settlement of over a million dollars. 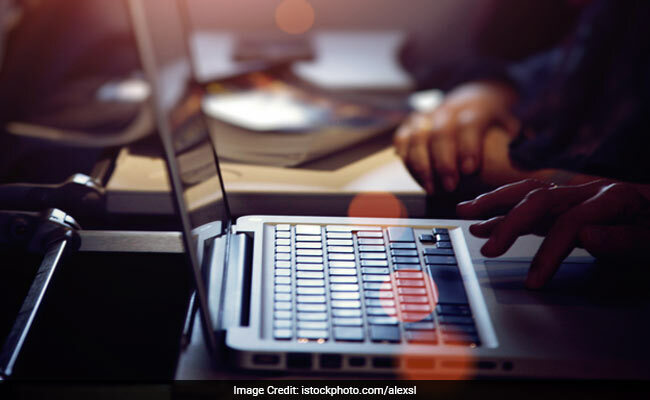 New York: Three Indian-origin men are among a group of defendants ordered to pay over a million dollars to a federal US agency as settlement in a tech support scam that involved telemarketers based in India tricking consumers into buying unnecessary IT services. Rajiv Chhatwal, Rupinder Kaur and Harinder Singh and companies Global Access Technical Support, Source Pundit and Helios Digital Media LLC were the defendants that had been charged in October 2016 by the Federal Trade Commission (FTC) as part of its ongoing crackdown against tech support scams. The FTC said it obtained settlements with the St Louis based group of defendants who used deceptive Internet pop-up ads to trick consumers into buying unnecessary technical support services. As part of the settlements, the defendants are banned from marketing or promoting any technical support products or services in the future and from misrepresenting any product or service. In addition, the defendants agreed to turn over assets valued at more than US $1 million to the FTC, which will be used to provide restitution to victims. The FTC had alleged that the defendants worked with affiliate marketers to place pop-up ads falsely claiming that a consumer's computer was infected and that the ads originated from legitimate technology companies like Apple or Microsoft. The ads included dire warnings and urged consumers to immediately call a toll-free number for help. The FTC said when consumers called the toll-free number, they were connected to telemarketers based in India who falsely claimed to be affiliated with Microsoft or Apple. The telemarketers claimed they needed remote access to consumers' computers in order to diagnose the problem. Once given access, the telemarketers showed consumers innocuous screens and directories on the computers, deceiving consumers into believing that these were evidence of problems that required immediate repair. The settlement is part of the FTC's ongoing efforts to pursue tech support scams. The Commission had last month announced Operation Tech Trap, a major crackdown on tech support operators who used many of the same tactics as the defendants in this case. "When tech support scams pop up, the FTC will take action," said Tom Pahl, Acting Director of the FTC's Bureau of Consumer Protection. "Today's settlements, along with the agency's recent Operation Tech Trap actions, underscore the FTC's commitment to protecting consumers from tech support scams".